A water loss can be very devastating to anything that the water touches if a homeowner or facility manager does not know how to react. Timing can be everything in these situations and the need for an immediate call to action can be the difference between a minimum loss and a huge disaster. 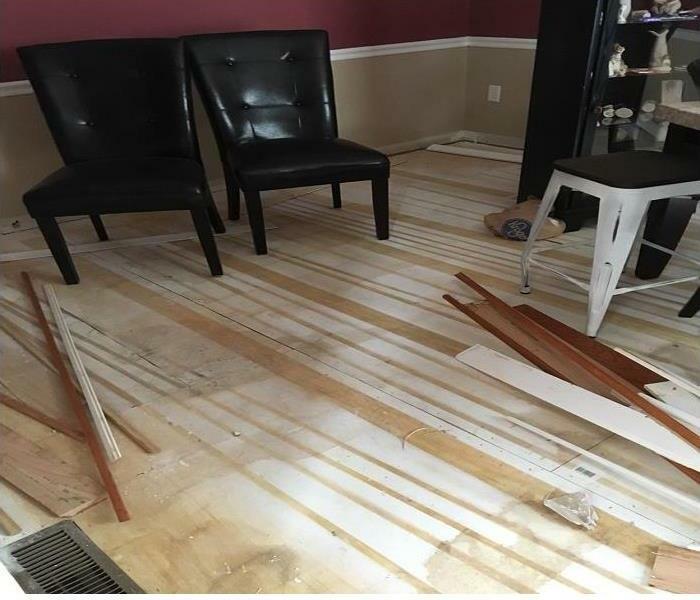 The sooner that SERVPRO of Northeast Columbus can get to your property to assess the situation, the sooner the losses can be mitigated. No matter a big leak or a small one, a water loss can always turn into being very severe if not mitigated properly. 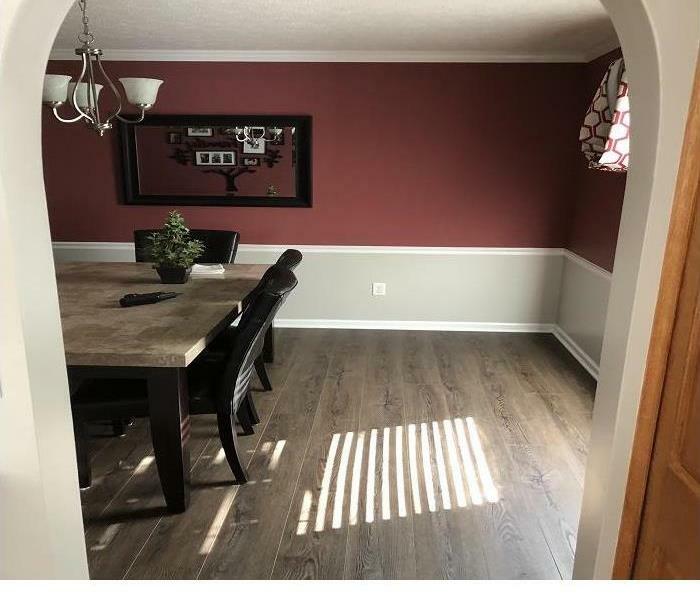 Being familiar with our company and capabilities is what will save you time and money in the beginning of your disaster. When your valuable documents, including photographs, are damaged by water, extreme caution should be taken to help ensure the water damage does not destroy the document. 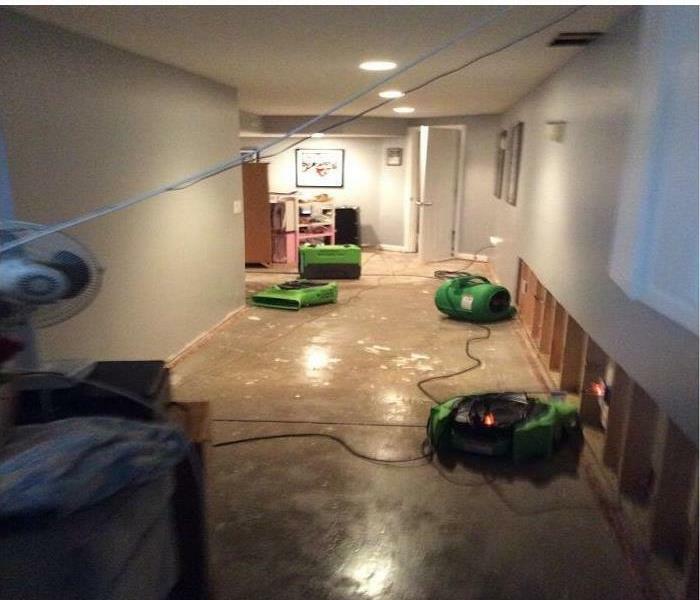 Although some documents may not be restored to pre-water damage condition, SERVPRO of Northeast Columbus can save a great deal and help minimize additional damage.